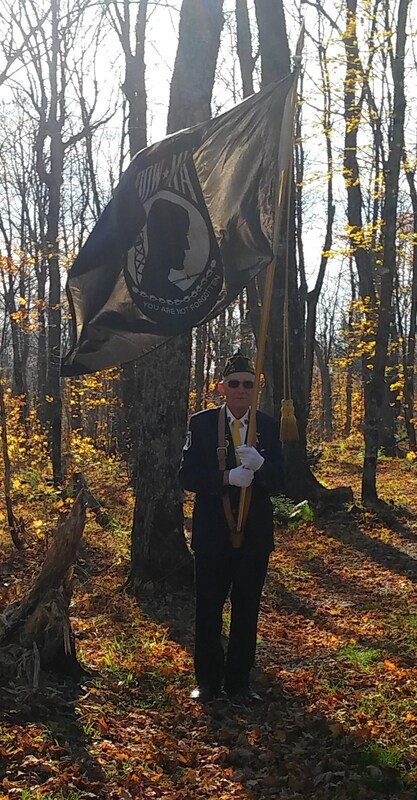 The Youth Advisory Committee launched its Suicide Prevention Project aka SIP, partnering with the Unified Warrior Foundation out of Calhoun, Georgia to bring awareness to the more than 22 Veteran suicides that occur daily throughout the United States. 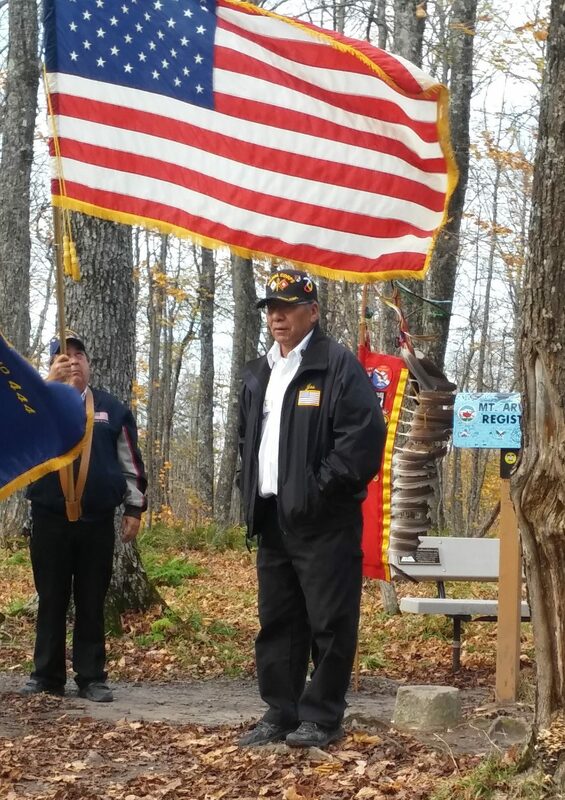 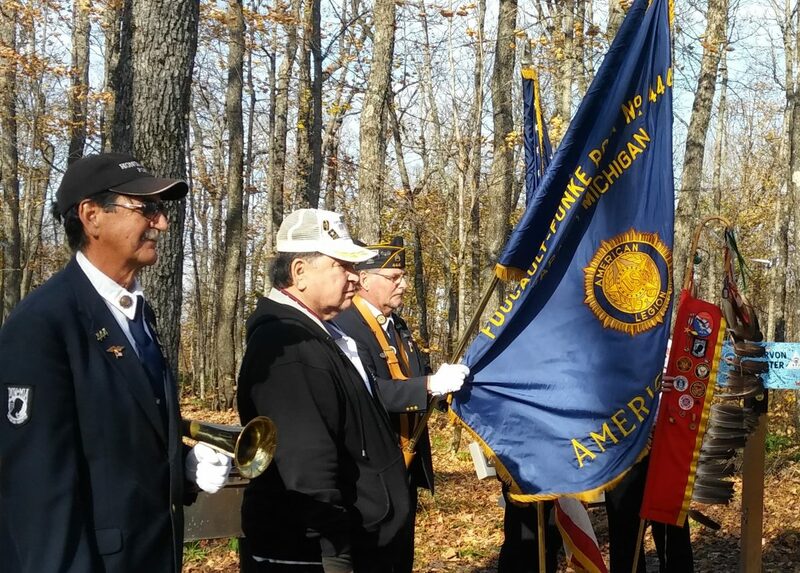 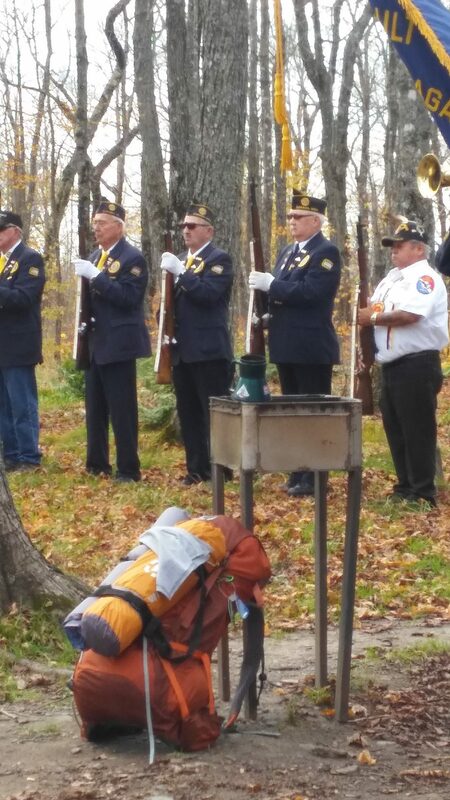 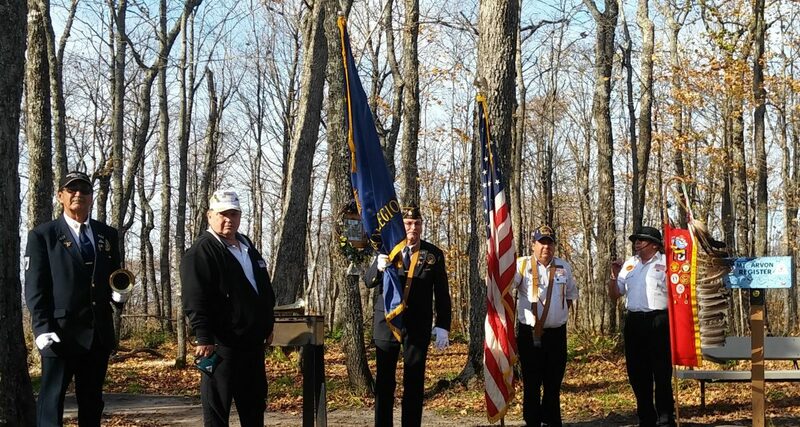 In conjunction with the KBIC Wiiwikwidong Ogichidaa and American Legion Post 444 Color Guards, they hosted a Memorial Service in Honor of the Fallen at the summit of Mt. 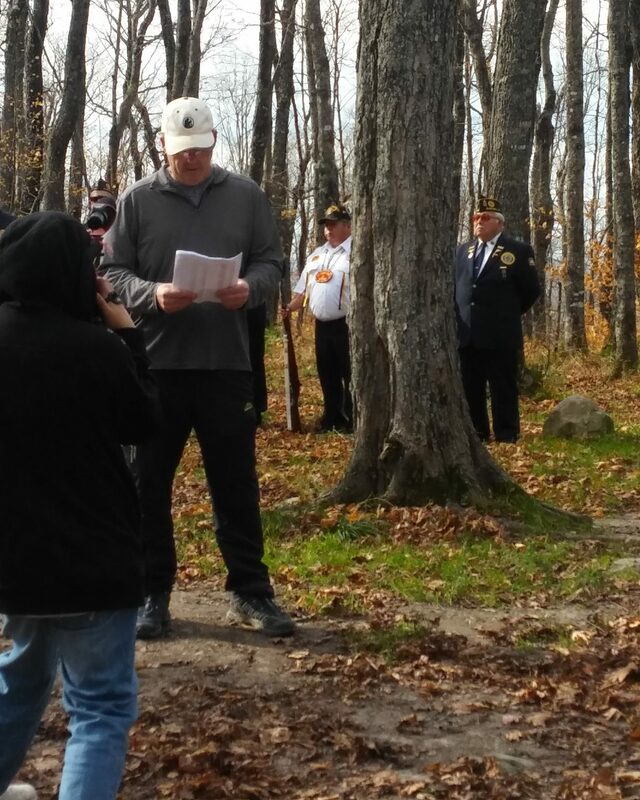 Arvon.